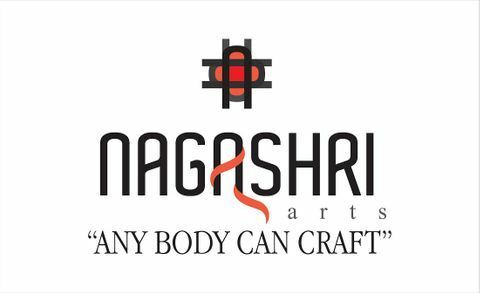 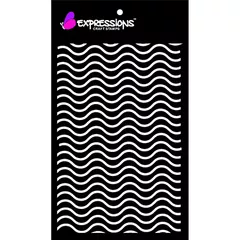 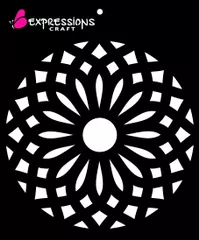 Expressions craft- proudly made in India brand. 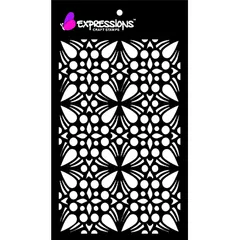 Manufacturers of craft stencils, stamps, decoupage papers, chipboard embellishments, MDF cut outs, card stock and other supplies . 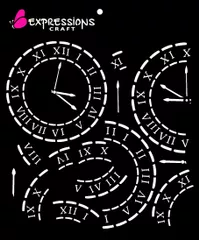 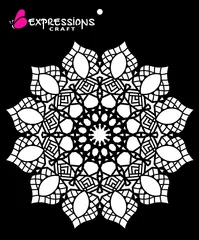 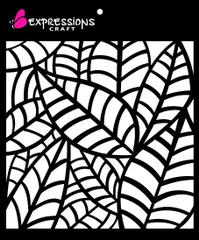 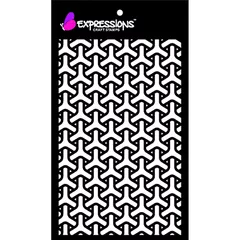 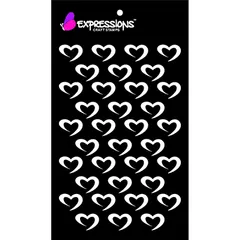 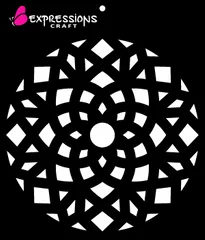 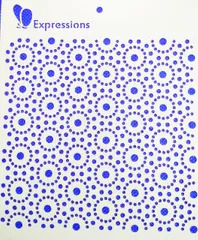 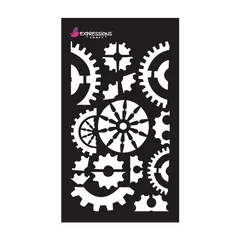 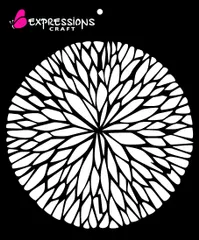 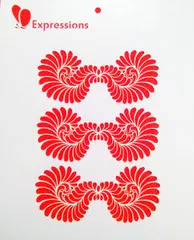 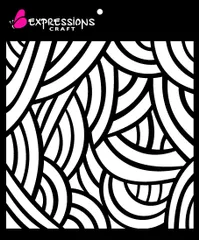 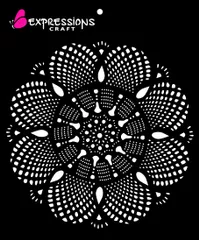 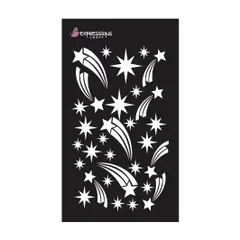 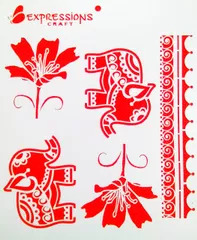 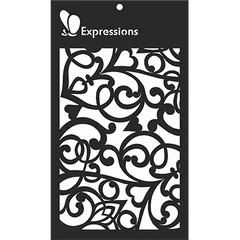 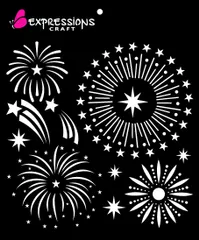 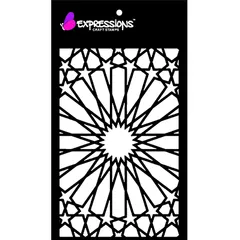 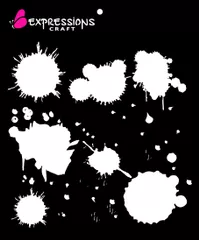 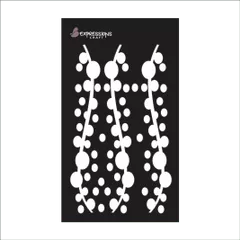 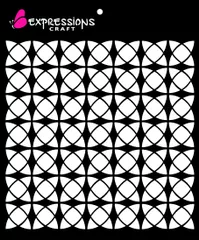 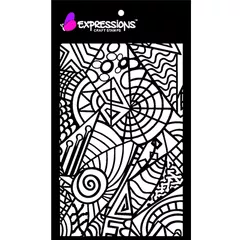 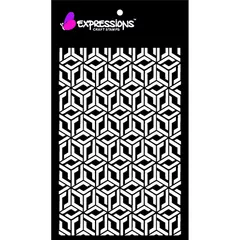 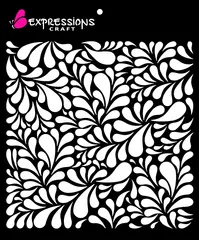 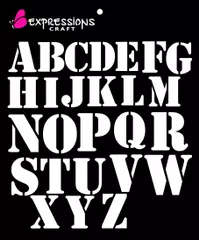 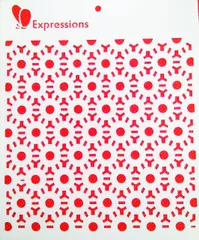 Expressions Craft Stencils Mini - Shooting stars 2.25"*4.5"
Expressions Craft Stencils Mini - Gear 2.25"*4.5"